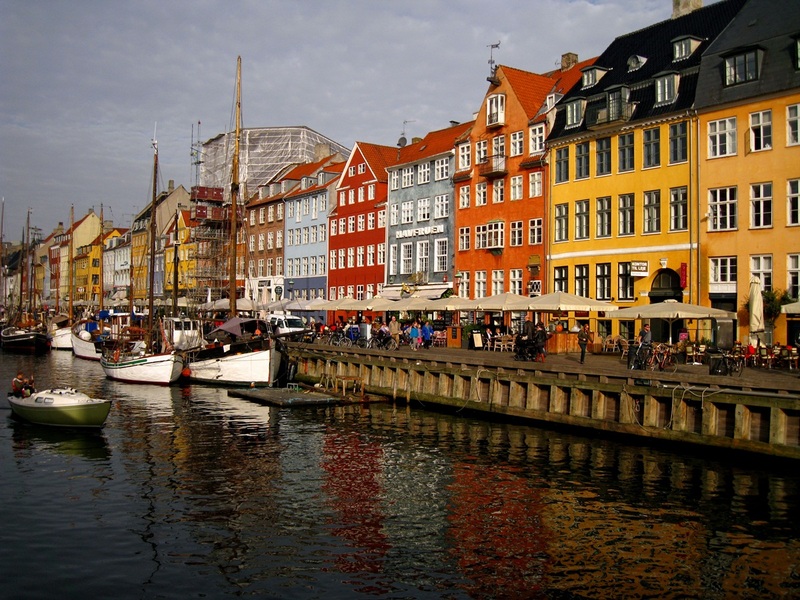 Copenhagen is known for its rich cultural heritage, cycling and capricious weather. It is enriched by the dynamic lifestyle of the people and the artists that live and create here. And yet, what is the most entertaining way to discover a city without actually visiting it? It’s watching a movie shot there. Canadian writer and director Mark Raso thought exactly that when he made the movie „Copenhagen” in 2014. In this romantic drama, the main character, William, goes to Denmark in search of his grandfather. 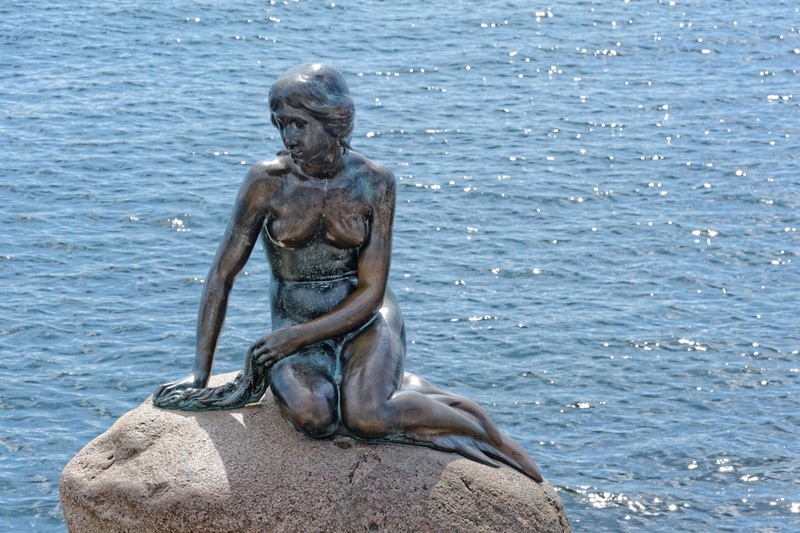 While in Copenhagen, he meets a young girl who helps him trace his relative. You are actually taken on the adventurous trip that William challenges himself to do. 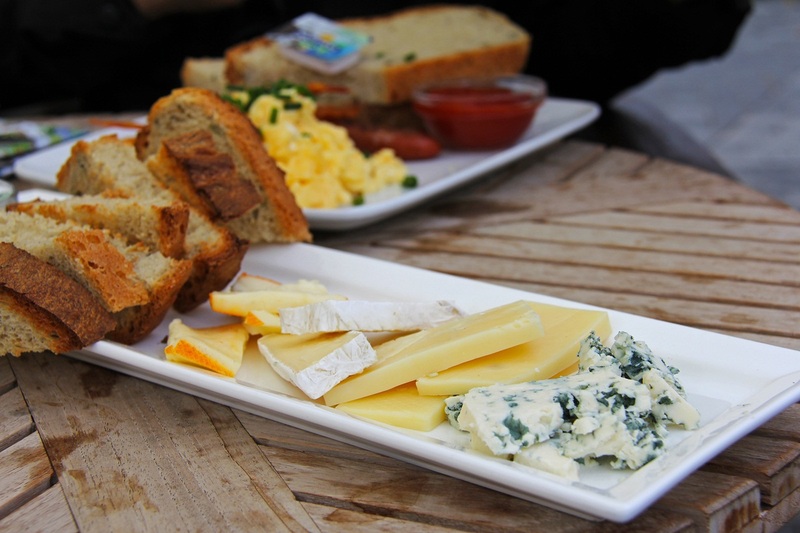 The movie focuses on Denmark, exactly as it is in present time – rich day-life with cafes, museums, restaurants and parks, and feverish nightclubs after dark. A few rather famous tourist places are slipped into the movie for extra authenticity. One of the locations that has been used is the Thorvaldsens museum that has been active for over 150 years. It features the works of Danish artist Bertel Thorvaldsens (1770 – 1884). The museum is mostly filled with sculptures but some of the sketches used for them have been used as separate art. An interesting fact is that the venue can be hired to provide a fairytale wedding ceremony for you and your soulmate. And yet probably no other movie can show the beauty of Copenhagen, even if it is set in the past, like “The Danish Girl” (2015). Tom Hooper, director of the award-winning movie, succeeded in recreating the city as it was in its post-World War I period. It received both praise and criticism due to its controversial story, but who are we to judge. 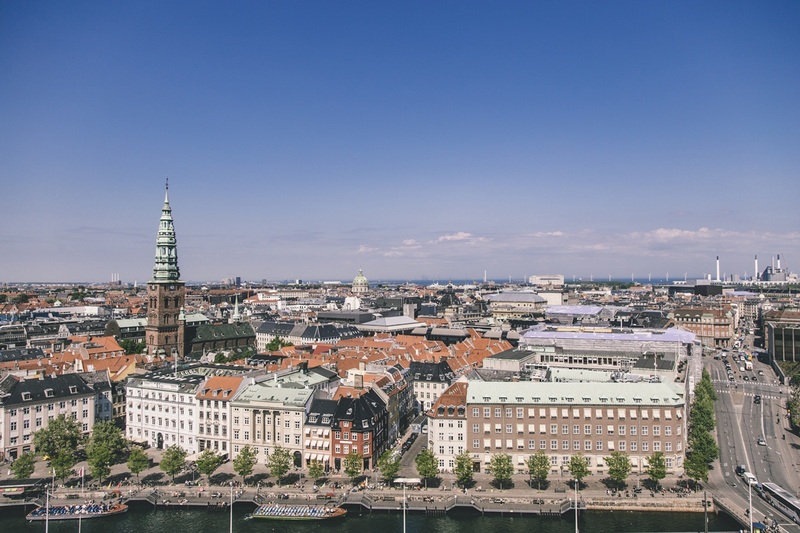 The scenes show a lot of iconic places in Copenhagen, such as Børsen, The Royal Theatre and the Fiolstræde Læsesal library, which is a part of the Copenhagen University. The scene shot in this library was actually portraying a library in France, but the crew decided to show that Copenhagen is beautiful on the inside as well as on the outside. The Nyhavn canal district is also used a lot in the movie since it is the residence of the main characters (Einar and Lili). This district, in the past, was a big commercial port that had lots of tradesmen, fishermen and pubs. It is also famous for the houses that were built in that area since some of them date back to the late 17th century. One of the most cult Danish writers, Hans Christian Andersen, lived on Nyhavn in the house at number 20. Nowadays, those houses and most of the building have been renovated. A number of different cafes and food joints reside on the street, while tourists have the chance to experience the relaxing atmosphere of the quayside.